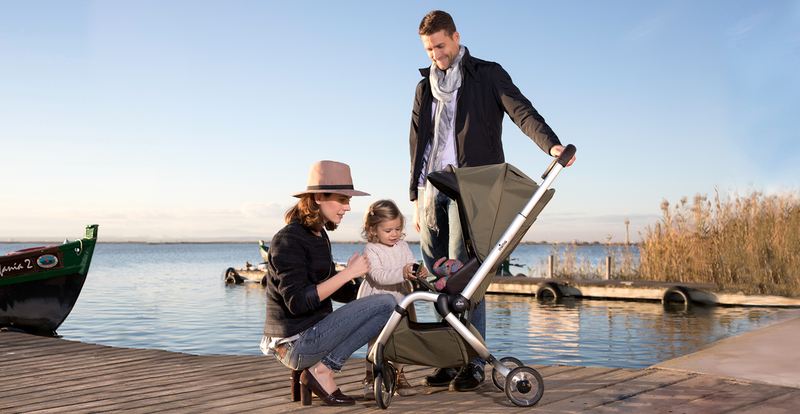 Mima USA Strollers > Zigi > Zigi Carrycot is here! The mima zigi carrycot comes with the carrycot canopy, carrycot apron and rain cover included. Suitable for babies weighing up to 9 kg or until they can push upwards using their arms. This entry was posted by Adam Kuzma in Zigi.